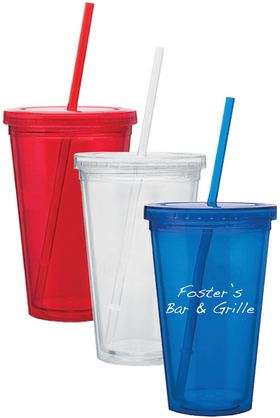 Translucent red, blue or clear 16oz cup with straw and twist on top. 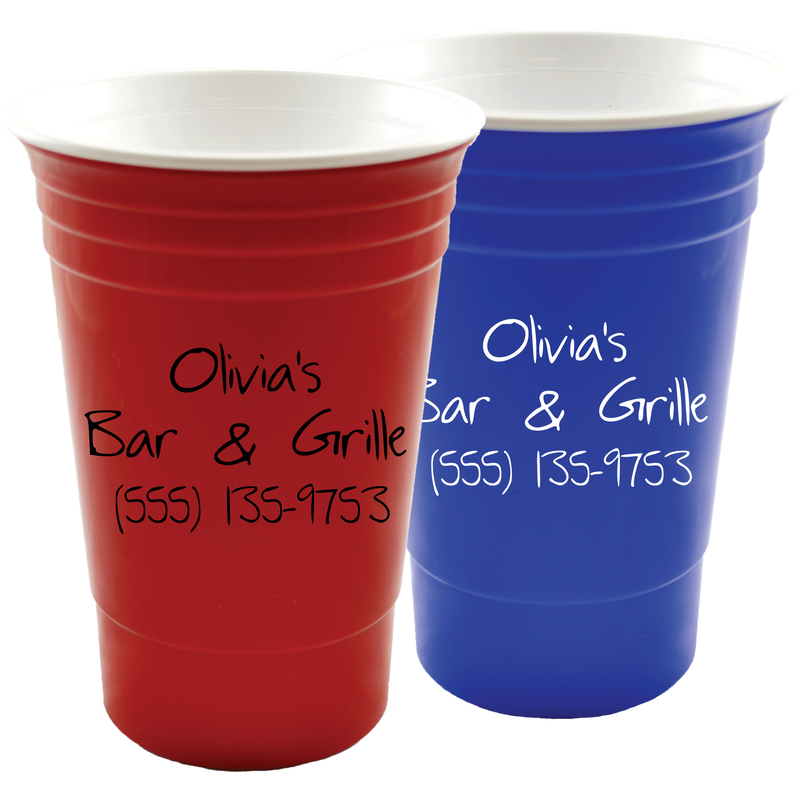 17 oz color changing cup. When cold liquid is added the frosted cup changes color. Available in frost/red, frost/blue, frost/green. New for 2018! This 16/17 oz. 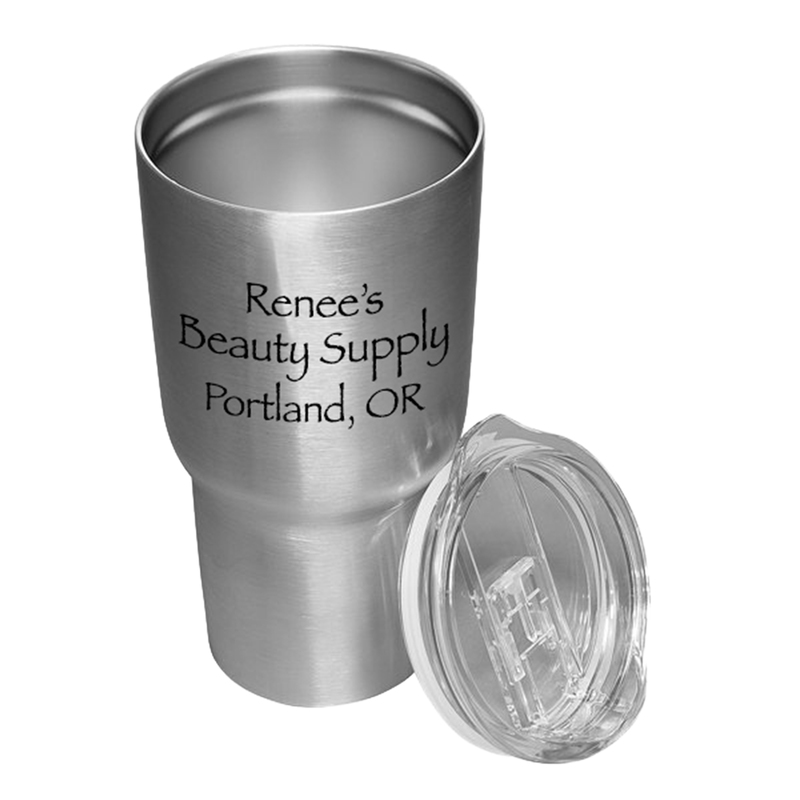 double-wall tumbler also contains a snap-on lid! The outside layer is clear, and the inside layer comes in your choice of red or blue. 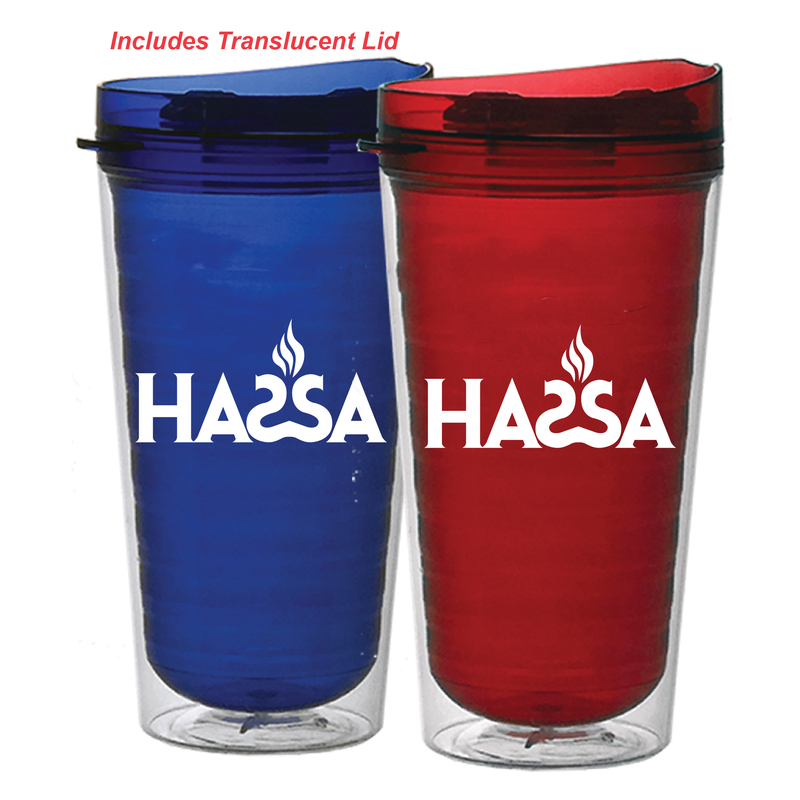 This tumbler is made in the USA and is BPA free and made of water clear triton. Max imprint area is 2.5″ square. 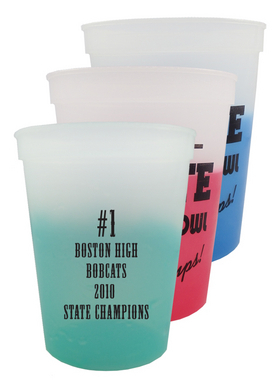 These look best with a white imprint! Treat your best customers to something that they will take with them everywhere they go. 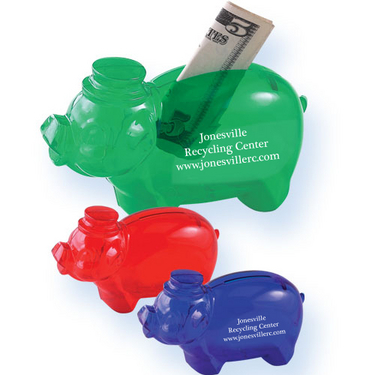 Translucent Piggy Bank. Available in red, green, or blue. 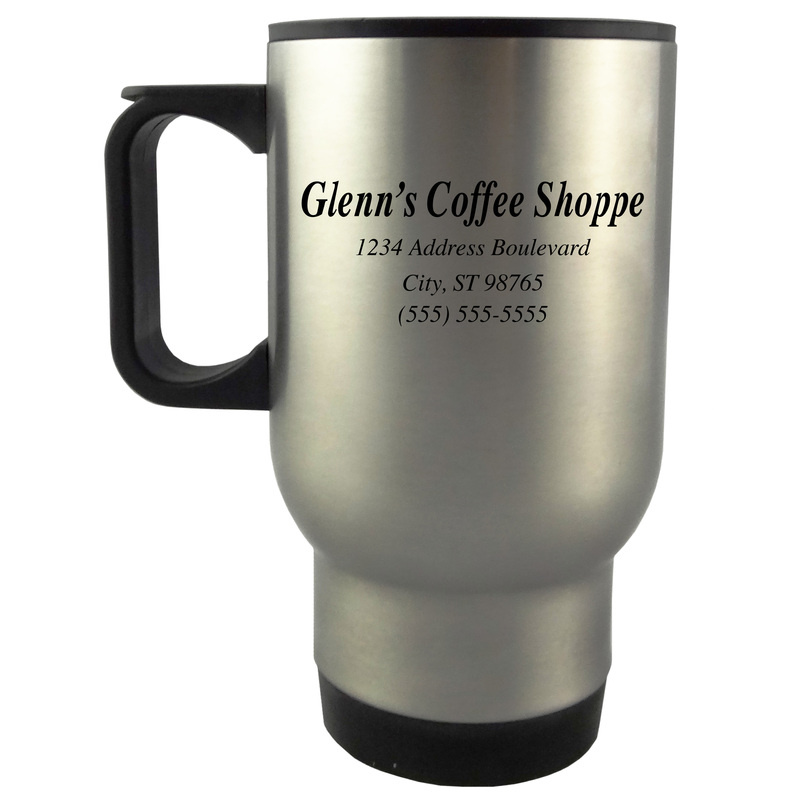 14 oz insulated travel mug. 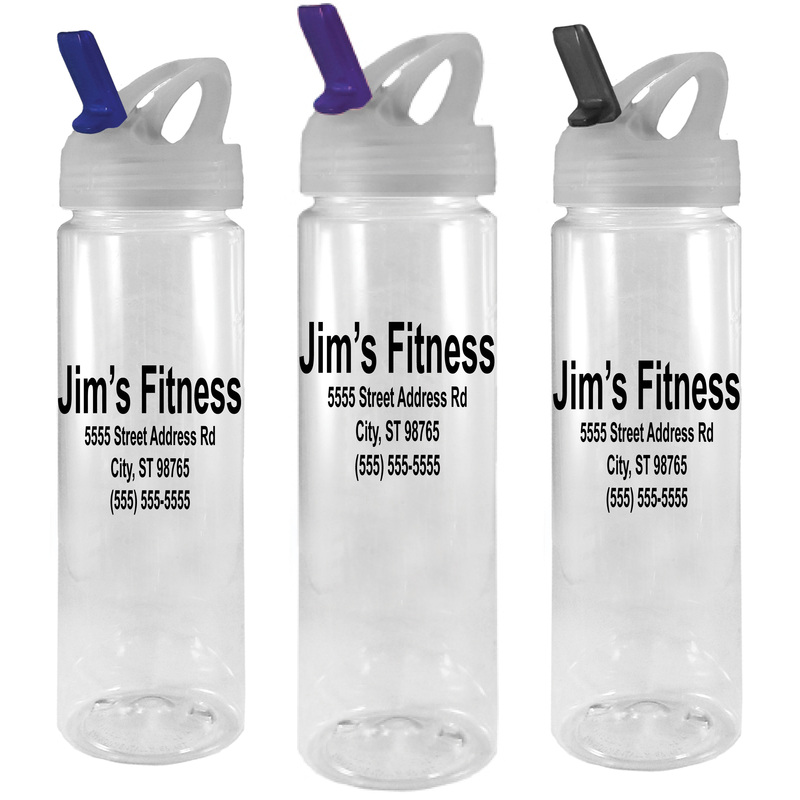 Translucent 20 oz Sport Bottle. Available in red, blue, or green. 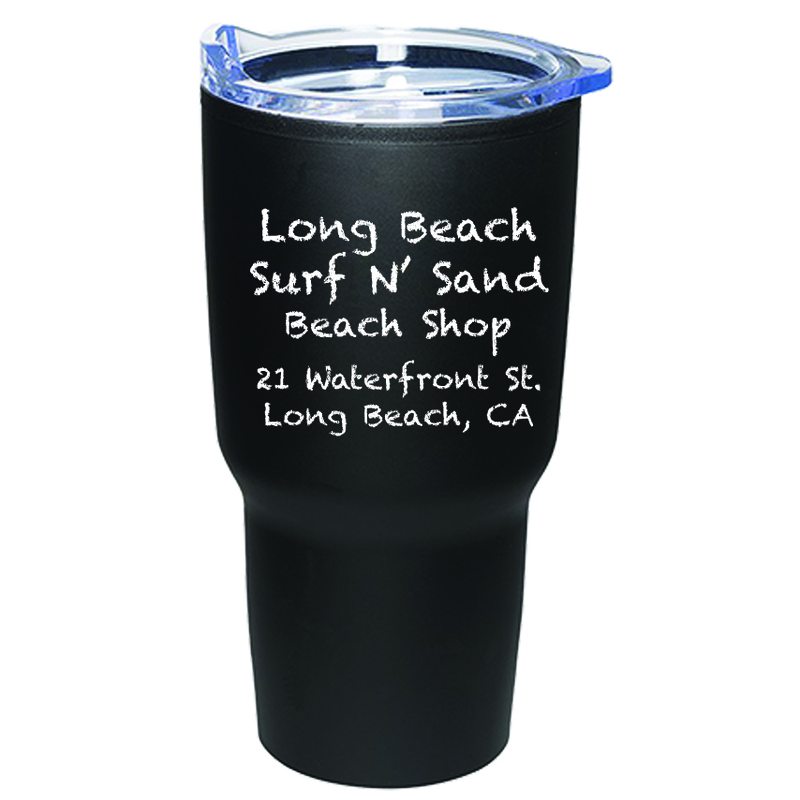 Eco -Friendly, Biodegradable, Recyclable, BPA Free, and Lead Free. 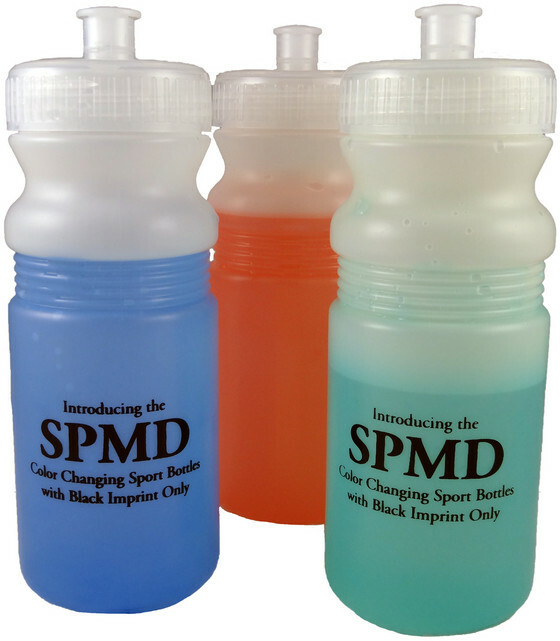 Color changing sport bottles. Available in orange, blue, and green. This is our square coaster with a bottle opener on the corner of the coaster. It features an anti-slip backing to protect furniture from water rings. 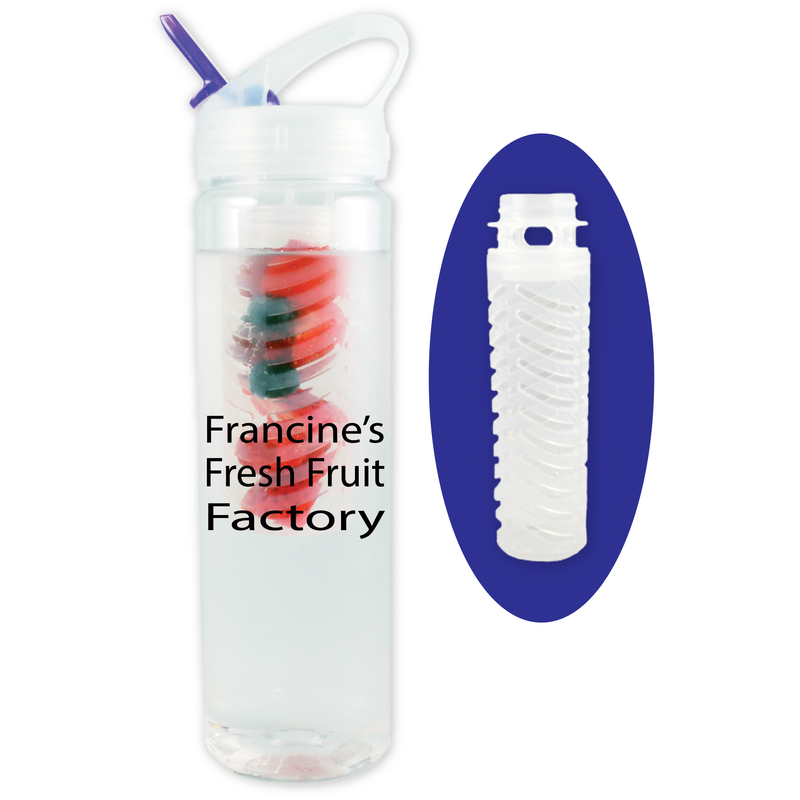 With this customizable promotional product, you will always have an opener handy. 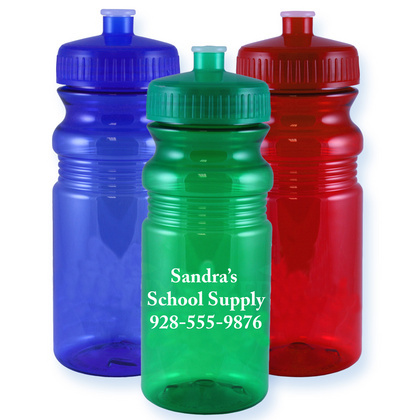 This product ensures years of brand visibility! 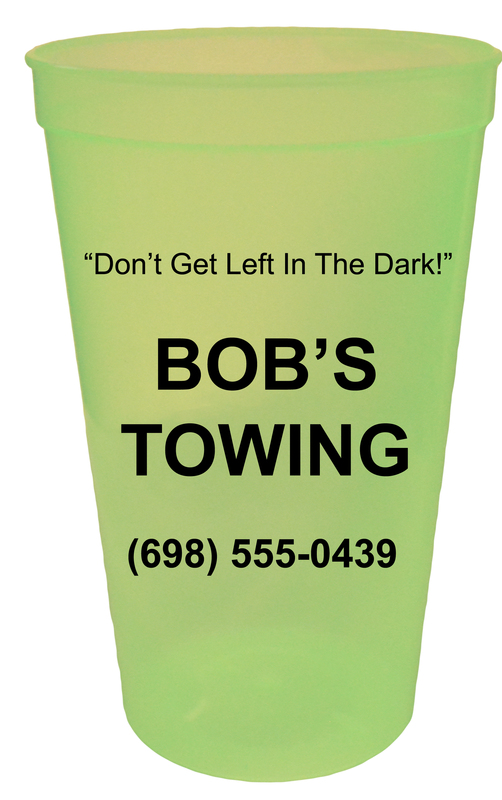 This coaster with a bottle opener is perfect for use at outdoor events or while traveling. 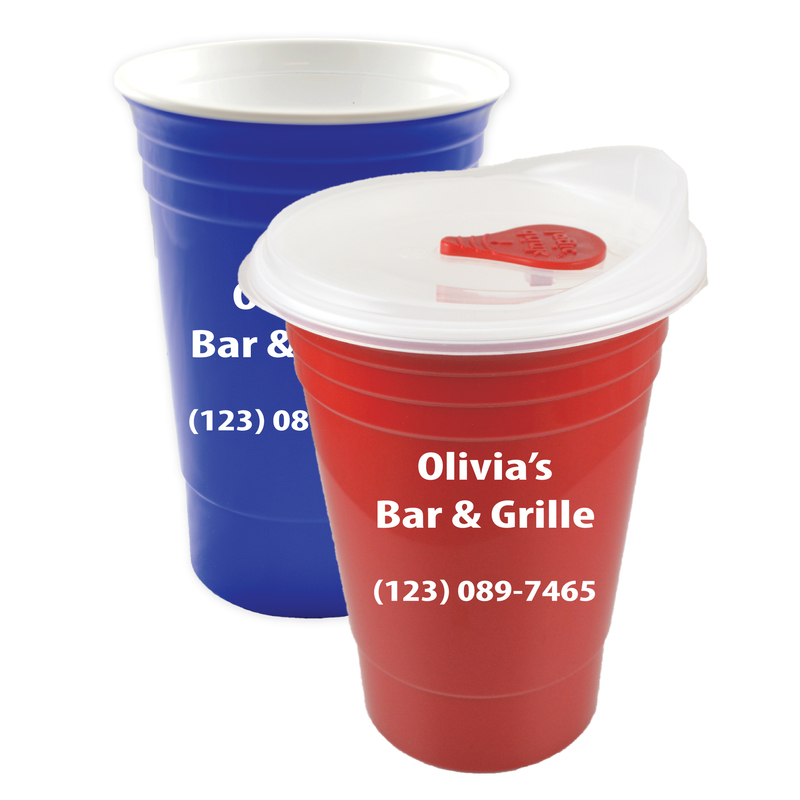 It especially makes a great gift or giveaway for bars, restaurants, food trucks, catering events, BBQs, cookouts, hotels, birthday parties, retirement celebrations, bachelor and bachelorette parties, college club and organization events, fraternity events, sorority events, large scale sporting events, football games, baseball games, soccer games, basketball games, rodeos, equestrian events, or any time a group of people is getting together. 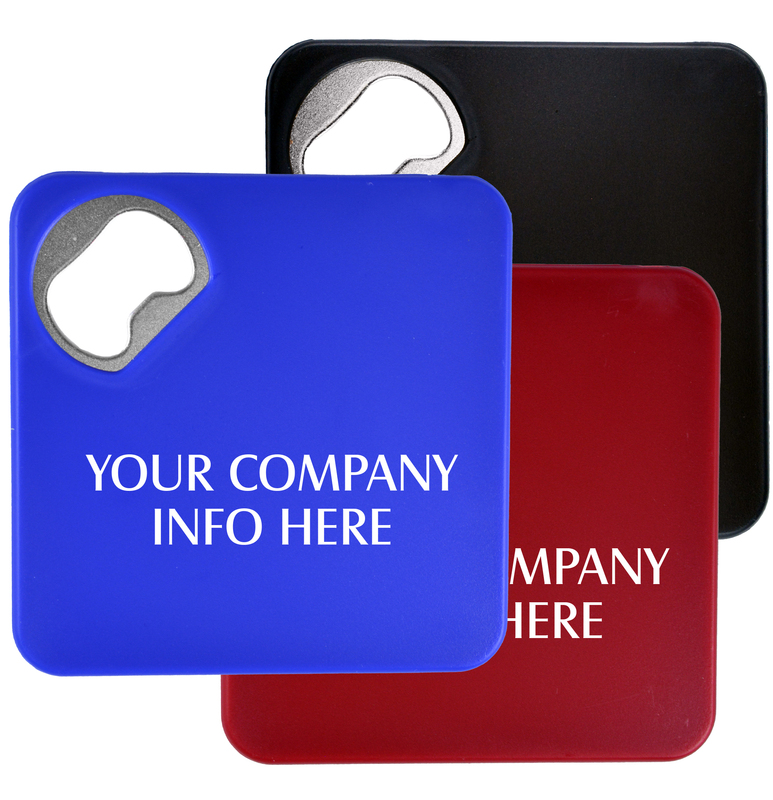 Hand these combination coaster-bottle-openers out at trade shows, seminars, or conventions to promote your brand while giving people something that they will actually use!